Saturday my mom and dear friend Casey hosted my first baby shower for little Connor-boy! It was so much fun. We went with a nautical theme and an open-house format. The only scheduled event was gift opening towards the end of the afternoon. It was great to be able to see good friends from all different seasons of my life and to spend some quality time with them and my family. There were silly games and a ton of food and drinks to choose from. My husband Dave was kind enough to document the event with our new camera that he is getting more and more skilled at operating. I loved being able to catch up with all the ladies of my life and to glean as much wisdom and advice from them as possible before this little one arrives. 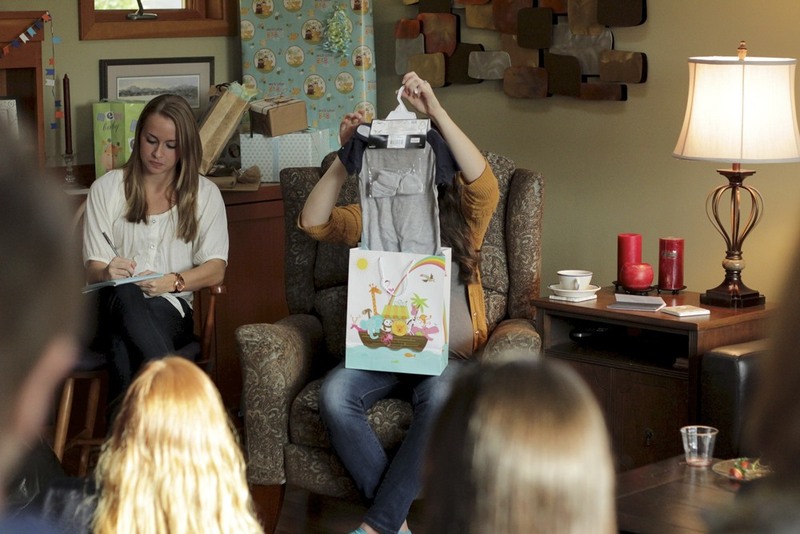 A baby shower is such an awesome opportunity to ask the women you love and respect to celebrate with you and share their successes (and not-so-successes). It was such a blessing that so many women were able to make it to celebrate with me and I know there were plenty of others who were there in spirit!